Yesterday I told you to go see Star Trek, have you yet? I’m waiting! After writing the post I ran across an AWESOME Serious Eats post about Star Trek food. Some pretty awesome unusual food and drinks on that list. So go check it out!!!!! While researching tea, before and after I ordered some from Adagio Teas, I was intrigued at some of the different varieties, including Chai. I had seen Chai offered up in coffee places like Starbucks but didn’t really understand what it was. When I googled Chai, I learned that Chai actually MEANS Tea in most Eastern languages. So I thought if it just means tea, then why in America do we have separate products named Chai. My answer came when I received a comment on my tea blog from the owner of another blog, Tea Escapade. Over on her blog I found a post about Yogic Chai’s free samples! Anyone who knows me, or has read my blog for a while, knows how much I like free, so I checked it out! You may be wondering what I drank with my Crunchy Parmesan-Mustard Pork Chops, well wonder no more! I drank a Full Moon (or two). 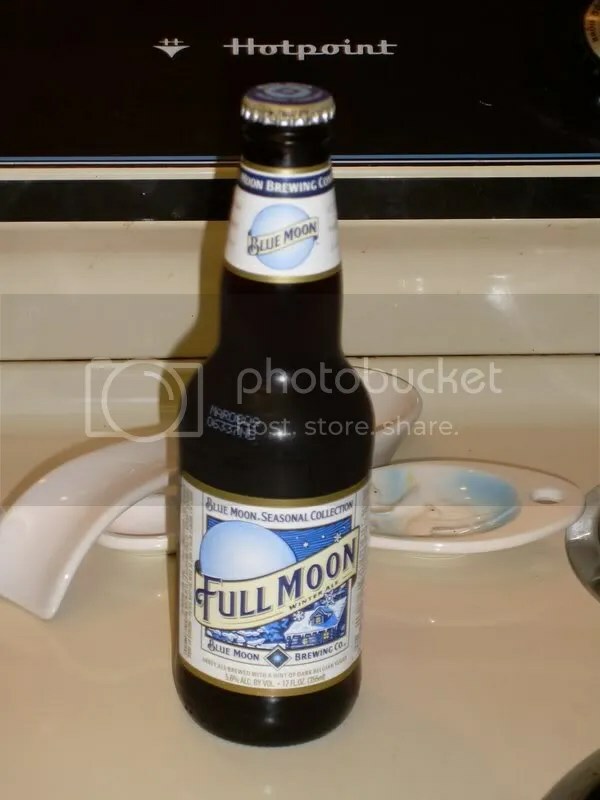 Full Moon is the Winter seasonal beer from Blue Moon. 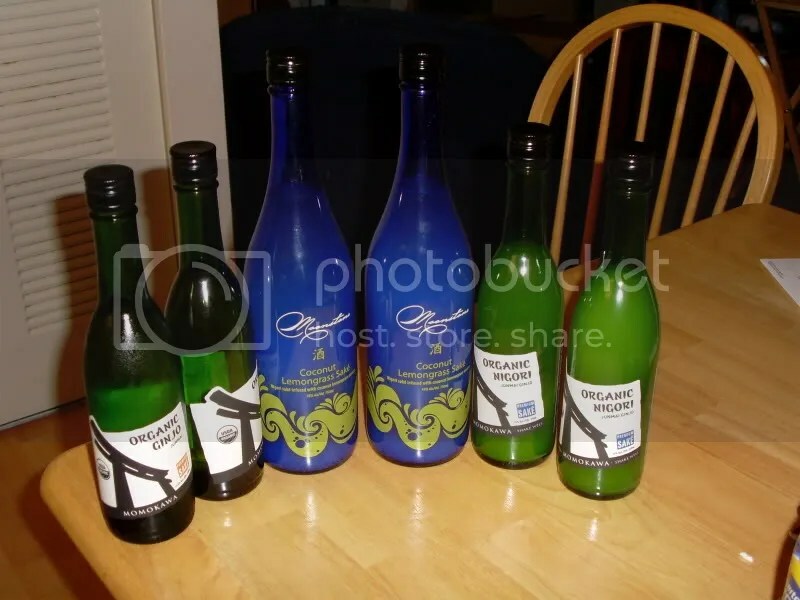 You may recall my review of Harvest Moon, which was Blue Moon’s Fall seasonal. In addition to loving the name of this seasonal beer I was intrigued by the promise of “dark Belgium sugar” clearly written on the label. Having never had a bad beer from Blue Moon I couldn’t wait to pop it open! 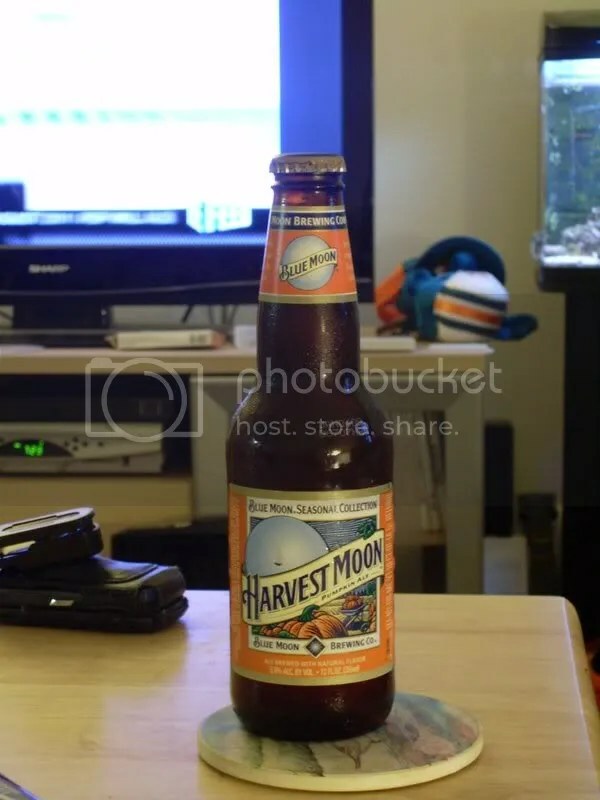 Harvest Moon, a Pumpkin Ale, is part of Blue Moon’s seasonal collection and I saw it sitting on the shelf at my local Publix Sabor. I’m assuming this is their Fall seasonal and its not quite fall here in Florida, especially since we’re sitting under a tropical storm, but it is still an excellent choice to have with dinner. If you’ve never had the father of this seasonal beer, Blue Moon, I would highly recommend that you try it if you see it at your local alcohol purveyor. Blue Moon makes Belgian style wheat beers so if you are used to watery beers like Bud and Miller you need to prepare yourself for a heavier fuller beer. Today COULD be the best day ever! We already know that today is “Cow Appreciation Day” but I just learned that today is “Free Slurpee Day.” Makes sense since today is July 11 or 7-11. 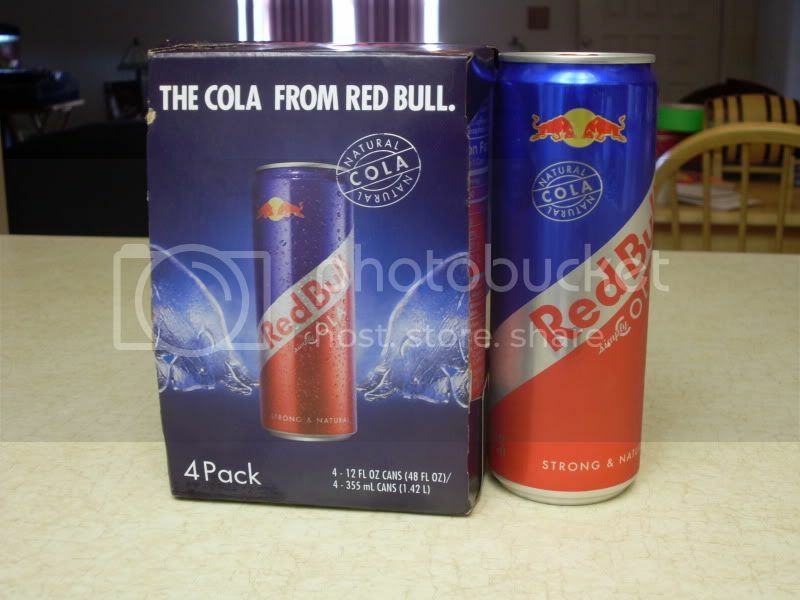 From what I read 7-Eleven will be handing out special 7.11 ounce Slurpee cups for the occasion and be offering a new flavor “Black Ice” which features Monster Energy Drink, which happens to be my 3rd favorite energy drink behind Amp and Full Throttle. So check out 7-Eleven’s site for a location to pick one up! I plan on getting 2 or 3!